I am here to help if you would like support to develop a happy and healthy relationship with your baby or young child, practical advice about issues such as sleep, feeding, or toilet-training, or a chance to address any worries you may have about the challenges of being a parent. 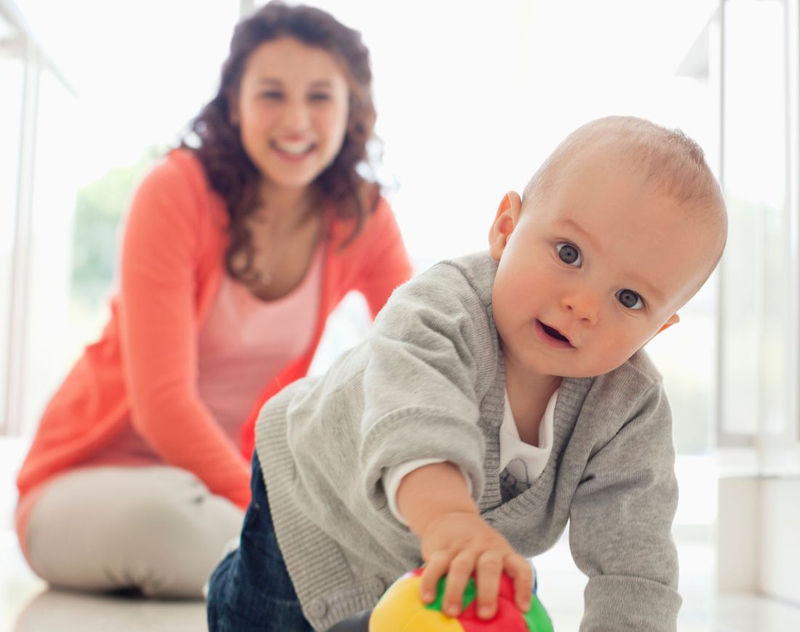 Parent-Infant Psychology is based on evidence about what promotes healthy baby and child development. I usually work with the parent(s) or carer(s) together with the baby or young child, although occasionally may see adults alone (including during pregnancy if appropriate). With consent I may liaise with other people involved such as nursery staff.